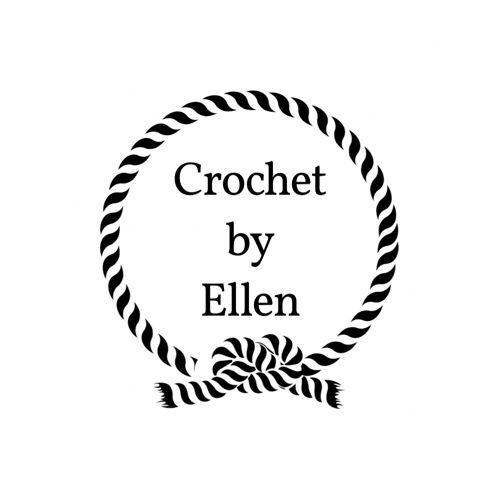 Crochet Patterns by Oregon Makers. I’ve spent the last few months getting to know local makers in my neighborhood, city, and state. In January of 2018, I started my first local sip and stitch, and I have to say , there is nothing more fulfilling than genuine connections. The organic connection that is made when you meet someone in real life and share a common journey with is food for the soul. Here in the Pacific Northwest, we are blessed to have seasonal changes that lend themselves to making and designing crochet patterns that are well suited for cold weather and outdoor adventures. Just looking at the earthy backdrops from these Oregon designers makes me want to get outside and enjoy all the wonderful things out state has to offer…while wearing my crochet, of course! I’ve gathered a rollup of some of my favorite patterns from makers both whom I have met and others who I have connected with online. I hope you enjoy their creativity and sense of adventure as much as I do. I hope you find enjoyment in checking out these incredibly talented designers and their patterns. Thank you so much for featuring me in this post! Your website looks awesome – so clean and pretty. I can’t wait to read more posts! Previous PostPrevious These are a few of my favorite things. Next PostNext Get Ready for the Bubble Bubble Basket!